90 mins from the airport. Bali Wellness Retreat has the greatest of pride to be able to collaborate with this venue very closely for the many intentions of which they follow. They encourage communities to be of the highest level of awareness of the need to protect their own heritage for their own benefit. Not only does this venue offer a pristine environment that is surrounded by verdant rice fields, but it also exudes a positive aura. Since the environment is quiet it creates a connection with nature. It is a perfect venue for meditation retreats, Spiritual Transformational Groups, Fitness Training Groups and retreats that desire to include a healthy and healing nutrition while still offering an experience of the true Bali from the 1920’s. 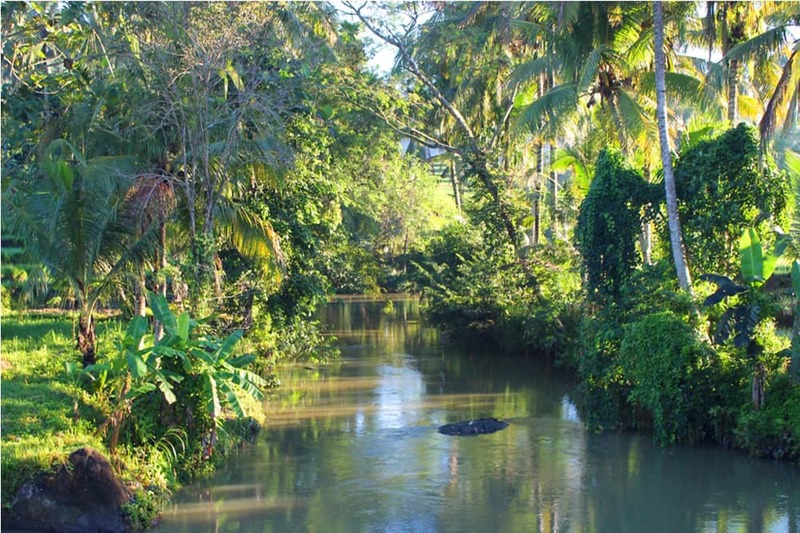 The venue is located in a small village, situated under the shade of coconut groves, surrounded by rice fields and neighbors a river that feeds the surrounding rice fields. It is located about an hour from the airport, 40 minutes from Ubud, 30 minutes from the beach and 45 minutes from Seminyak. The accommodation consists of a series of different types of structures, surrounded by a lush of vegetation. This venue is big enough to host very large retreats with a capacity of up to 80 people. There are 39 rooms, of which 17 may provide twin beds. These rooms fall into different categories, most of them providing satellite TV, en-suite bathrooms, a shared pool, open air gazebos, rice terrace views from their balcony. Room service is also available, with Wi-Fi internet and satellite TV channels in most rooms. There are 3 different spaces where yoga or group sessions may be held offering an option to all different group sizes. Yoga mats, straps and bolsters may be provided. The venue has also followed our guidance in having their staff trained to prepare healthy dishes without MSG, GMO, processed foods, etc. Their organic garden also provides with some of the healthiest produce for these dishes and the venue is being trained to use perma-culture techniques. The spa also offers various traditional treatments made with natural products. There are several pathways that surround the venue leading guests to the encircling areas, temples and even a traditional market. Several outdoor excursions may be organized for your retreat, along with cultural activities that will leave a memorable impression to those who attend them. In addition, social activities can be arranged to include traditional music, stone carving, a healthy food cooking class with the venues chef, bicycle tours in the lush surroundings, watching the dance performed by the locals in the village and participating with the farmers in learning how to care for the local crops. We have also joined in collaborating with the local Mangku/Balinese Priest so to provide spiritual activities such as the Balinese Purifications, Chakra Readings, Hand Readings etc. 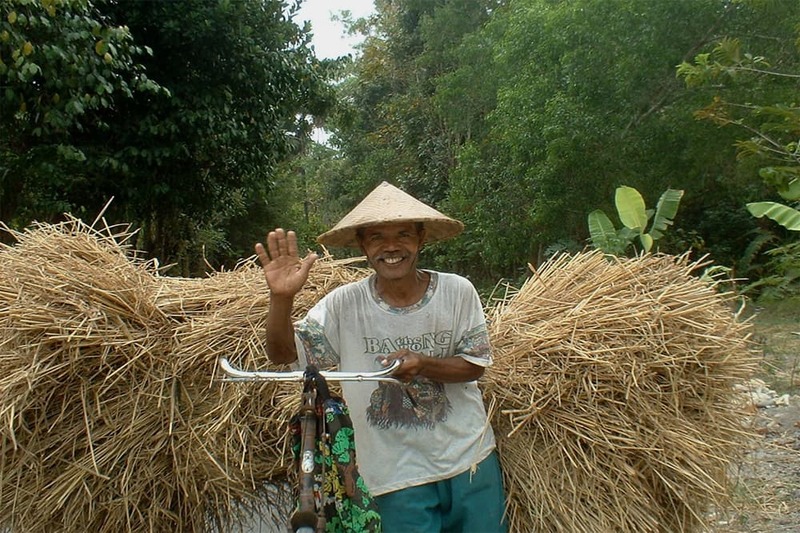 allowing your participants to experience a deep, Balinese and spiritual experience. These spiritual ceremonies may be hosted at the local family temple on the grounds. Because of its proximity to Ubud and Seminyak, a day excursion may be organized for your retreat along with visits to the Tabanan area. For more information about these spiritual activities, please visit their links below. 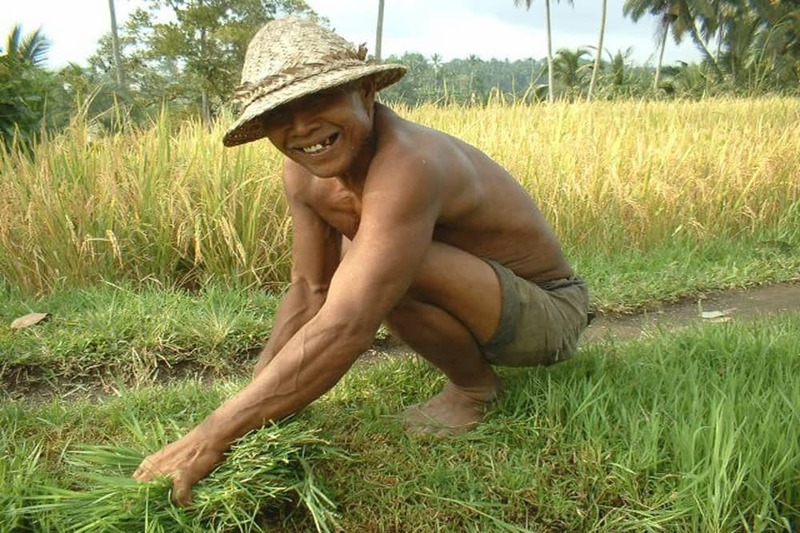 Supporters of the UNESCO’s recognition of Bali’s Cultural Landscapes, they work to preserve and protect. This venue has taken an active role in the preservation of the environment; by creating a community project to support the local farmers. By staying in some of the rooms at this property, your participants are directly contributing towards this on-going, community project. By doing so, you will be encouraging the community to preserve the environment’s subak system. 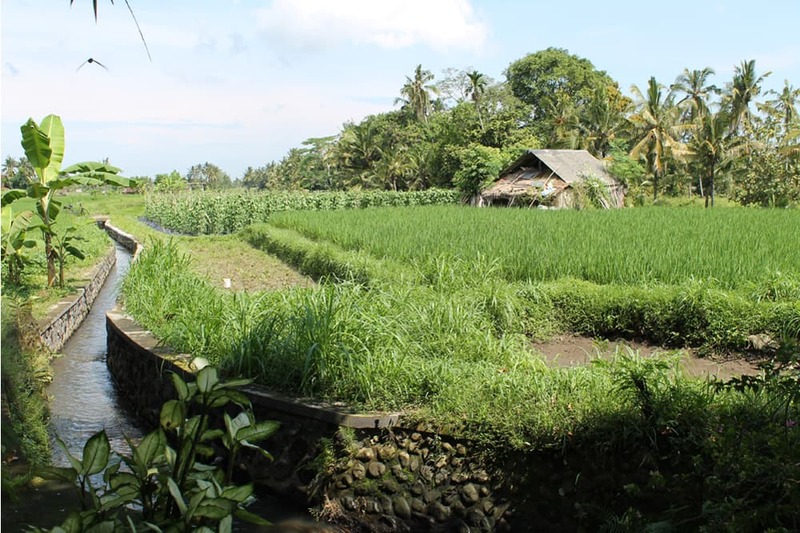 The subak system is a water system management that feeds the surrounding rice fields. By receiving guests in these cottages that are owned by the farmers, they will receive the benefits from this income and then they will protect their environment and will not sell their land. 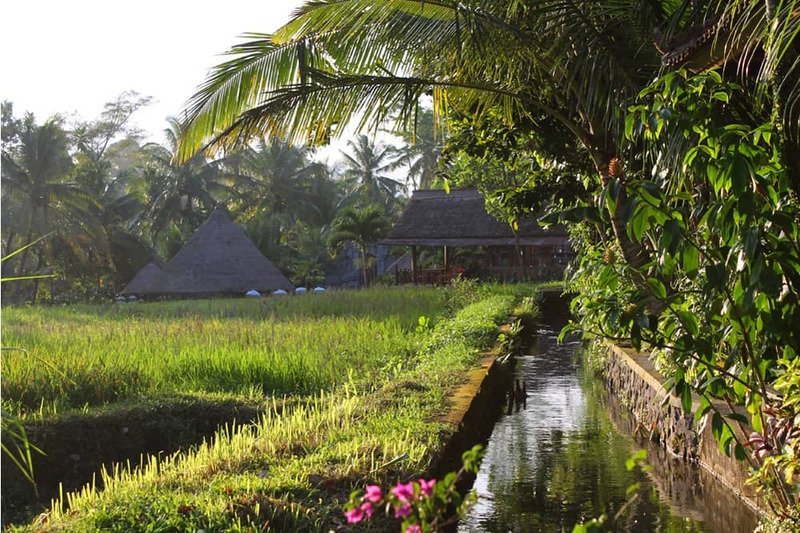 Because many of these cottages face directly in front of the rice fields, guests may directly take a stroll into the fields and meet some of these local farmers while working.